Releasers are a critical component to any sugaring operation. We build high quality releasers with the sugarmakers needs in mind. In our opinion there are a lot of extras that other manufacturers put into releasers that you as the end user do not need. This translates to added breakdowns and maintenance as well as an increase in price. 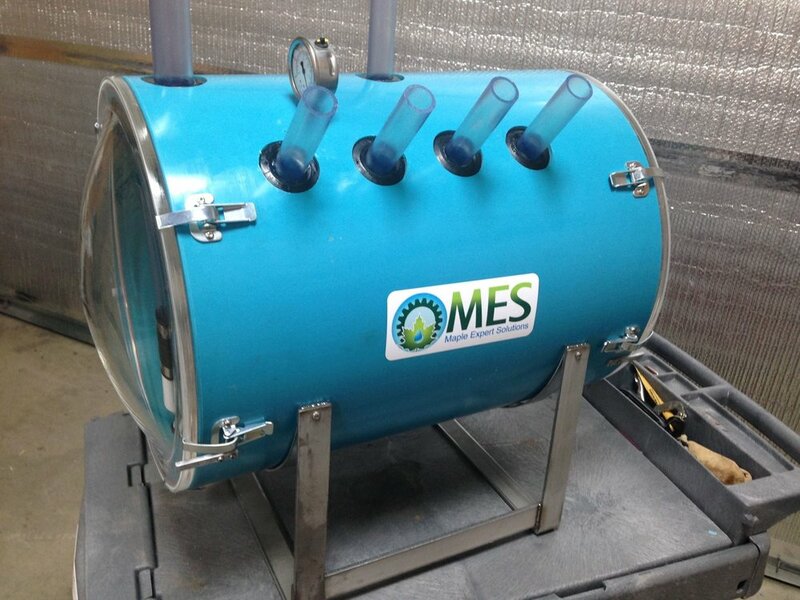 MES puts releaser reliability and quality at the forefront. Feel free to Contact Us today for more details! Frank at 603.428.3336 or email info@mapleexperts.com We will be sure to get back to you with a solution.